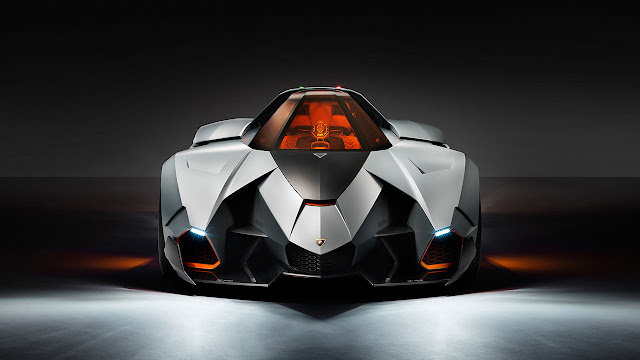 An emotional moment in Sant’Agata Bolognese celebrating Lamborghini's 50th anniversary: Walter De Silva's incredible vehicle made its entry in front of a thousand invitees, the Head of Design for the Volkswagen Group's homage to celebrating the House of the Raging Bull's half century. “I am very attached to this Italian brand, being an Italian myself. I wanted to pay homage to and think up a vehicle to underline the fact that Lamborghinis have always been made with passion, and with the heart more than the head,” said an emotional De Silva. 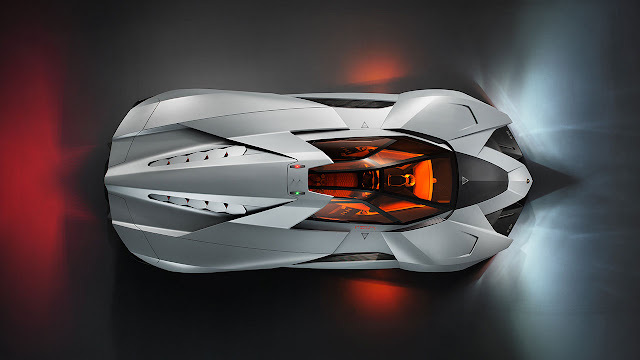 Indeed the Egoista, as the vehicle has been christened, is a car forged from a passion for innovation and alternative solutions, the same passion which has always set the Lamborghini brand apart. 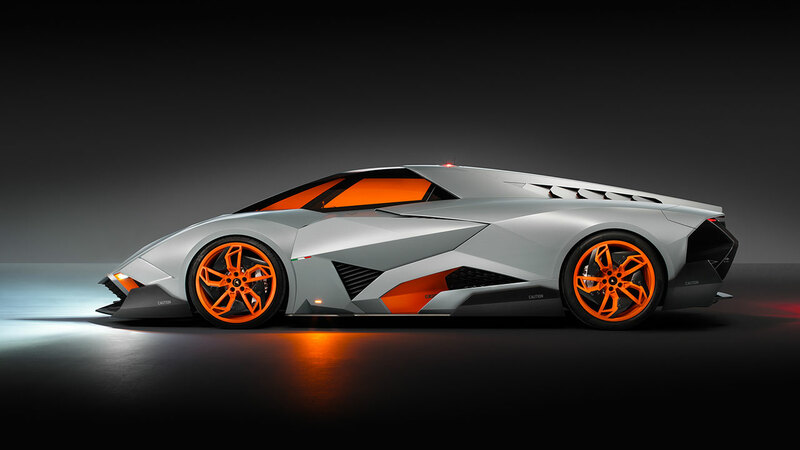 “This is a car made for one person only, to allow them to have fun and express their personality to the maximum. It is designed purely for hyper-sophisticated people who want only the most extreme and special things in the world. 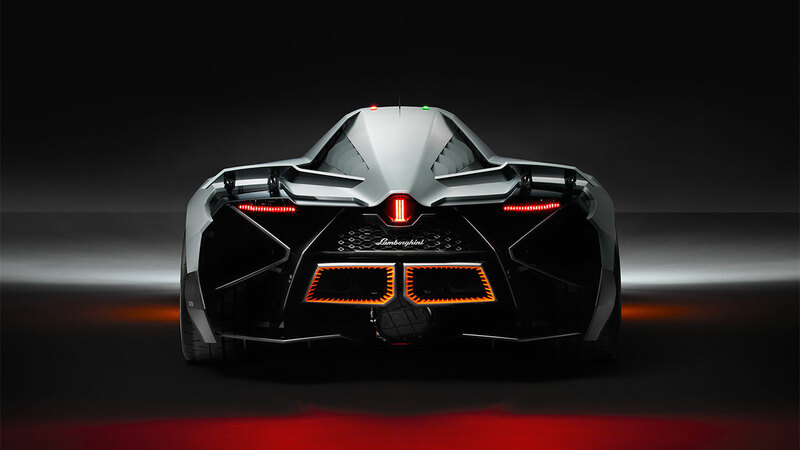 It represents hedonism taken to the extreme, it is a car without compromises, in a word: egoista (selfish),” De Silva further explained. The cockpit's interior is extremely rational, its functionality taken to the extreme. 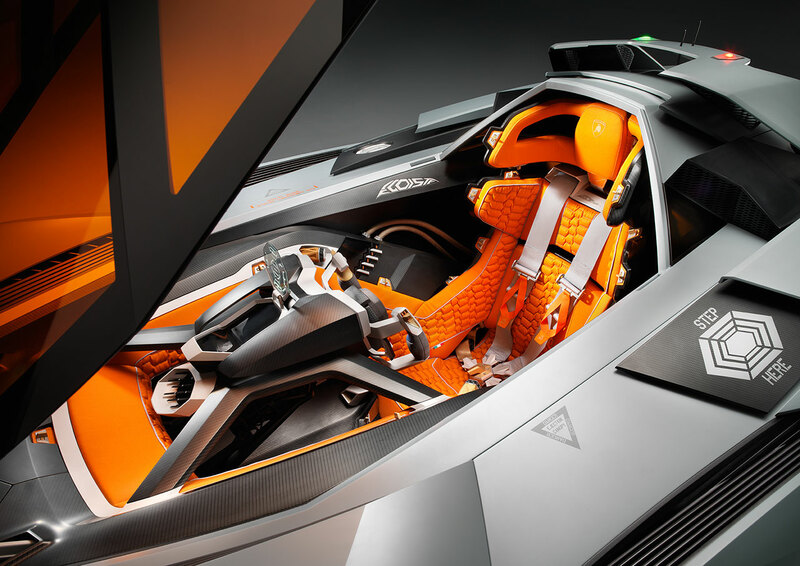 There is a racing seat with a four-point seatbelt, each strip a different color, the airbags, and the bare minimum of instruments. The focal point of these is a headup display, typical of jet fighters. To get out of the vehicle, the driver must remove the steering wheel and rest it on the dashboard, open the dome with an electronic command, stand up in their seat, sit down on a precise point of the lefthand bodywork, then swivel their legs 180 degrees from the inside of the cockpit to the outside of the vehicle. At this point they can set their feet down and stand up. 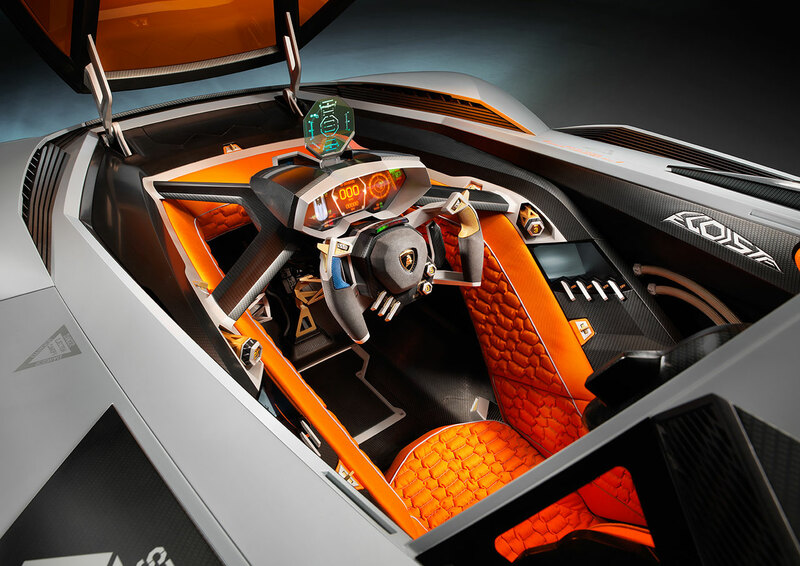 Even in getting out of the vehicle, the Lamborghini Egoista requires a pilot more than a driver, a real top gun. 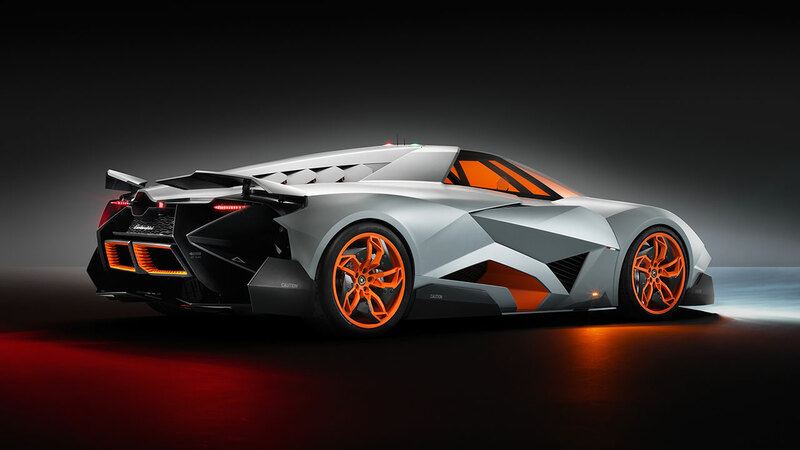 well.” If Lamborghinis are cars for the few, this one goes further. It is a car for itself, a gift from Lamborghini to Lamborghini, resplendent in its solitude. The Egoista is pure emotion, Never Never Land, which no one can ever possess, and which will always remain a dream, for everyone.